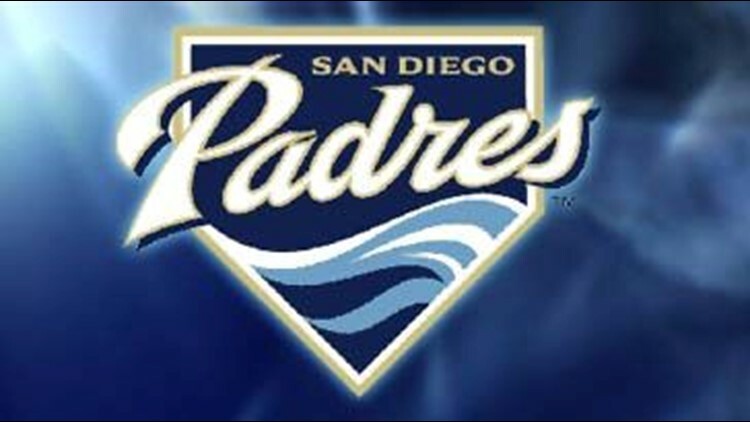 PEORIA, Ariz. (AP) - Wade LeBlanc limited the Chicago White Sox to two runs over six innings and the San Diego Padres won for the 10 the time in 12 games with a 5-3 victory on Thursday. LeBlanc, battling for a spot in the Padres' starting rotation, improved to 3-0 and lowered his spring ERA to 1.80 after allowing one earned run with five strikeouts. Third baseman Chase Headley had two hits and two RBIs for the Padres. White Sox starting pitcher Mark Buehrle allowed two unearned runs over five innings.